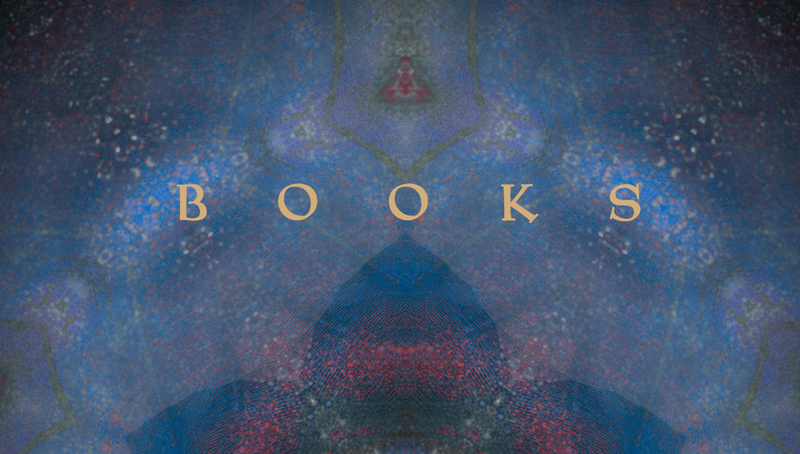 View the book trailer with beautiful illustrations by K.A. Canazzi. I want to highly recommend this very beautiful and involving book! This is a story of a young man's discovery and acceptance of his true nature while in the midst of a difficult and rather morally repugnant environment. What's most interesting about Ms. Canazzi's portrayal of Tom and the faerie princess he loves and follows into another realm, is her superb portrayal of the decadent, speakeasy/carnival environment he lives in while he discovers what is truly important to him. The cast of characters (both the good and the slimy) are involving and delightfully portrayed without any sense of "moral preaching." It's really fun to follow Tom's journey through his trials and associations with the most inappropriate people and places while maintaining his dignity and spirit. While the set-up in the initial chapters is a little slow, the circumstances of Tom's life become quickly engaging and interesting. After only a few chapters into the book I was hooked and could no longer put it down! 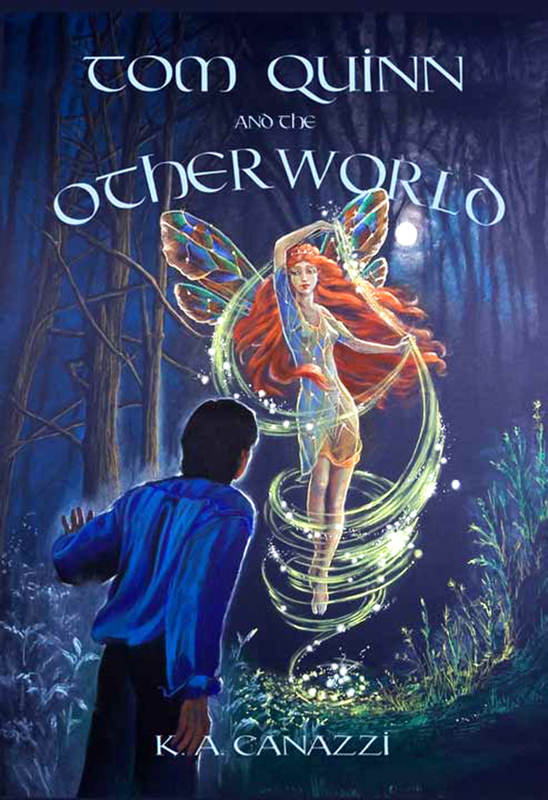 Canazzi's vision of the our world's intersection with the faerie realm is well crafted, original and very believable. Her portrayal of our destructive side and potential is very clear and true, and yet she offers great hope and beauty as a juxtaposition to every aspect of the very real, negative aspects of human nature she so cleverly portrays. On an allegorical level, we all face Tom's choices in our own "coming of age." Her vision of love's power and endurance over the ages is romantic without any mawkish sentimentality. The ending is satisfying, short and to the point. I recommend this as a great book for any young person struggling through their own understanding of what values they will choose for themselves, and as an inspiring read for any adult wanting to reconnect with the beauty, seen and unseen, in our world. A lovely tale and a great, fun read! Kim Canazzi writes in a lyrical fairytale style with dark Dickensian undertones. 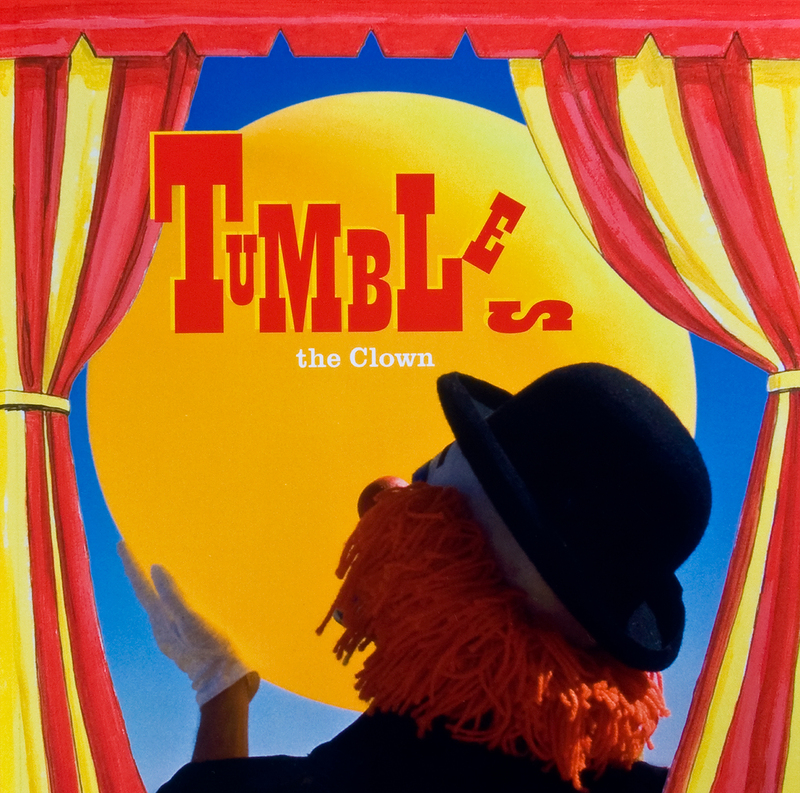 Tumbles the clown is an engrossing children's book using a combination of illustrations and photography. It is a story about a toy clown that has a key in his side. It doesn't work right and he is ashamed of it....Until one day he realizes that what he thought was the reason for his failure could actually be a good reason for his success.The story is about accepting yourself and being creative with everything you've got! 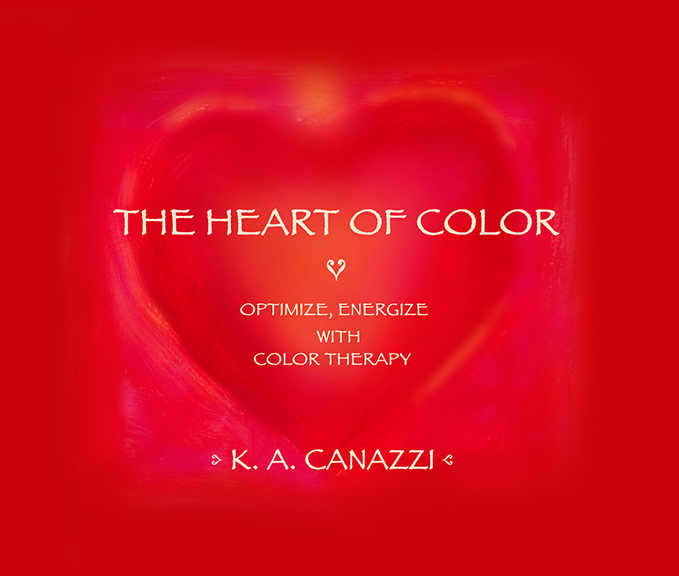 The Heart of Color is an E-book designed expressly for your viewing pleasure. It is meant to be seen on your computer monitor where the colors appear their most luminous. Although every monitor is different, the original art shown here has been carefully calibrated to be as vibrant and saturated as possible. Printing these images on paper will NOT look the same as they are on your monitor. These images work their best ‘magic’ when you size them to fill your screen and meditate on them in a semi-darkened room. Screen savers can be made out of your favorite colors! Shade is the quintessential oasis, offering a quick get away from the sun and heat, a retreat in which to relax and restore one. There are many kinds of shade; the shade of a single tree in the vast African savannah; shade in a New Orleans courtyard cobbled over with moss covered bricks, full of hanging ferns and potted plants, and the shade of the brightly colored umbrella of the fruit vender on a city street, to give a few examples. Much like the photo books, ‘A day in the life of Los Angeles’, contributed to by many photographers, ‘In praise of Shade’ would gather unique and beautiful photographs from countries around the world. 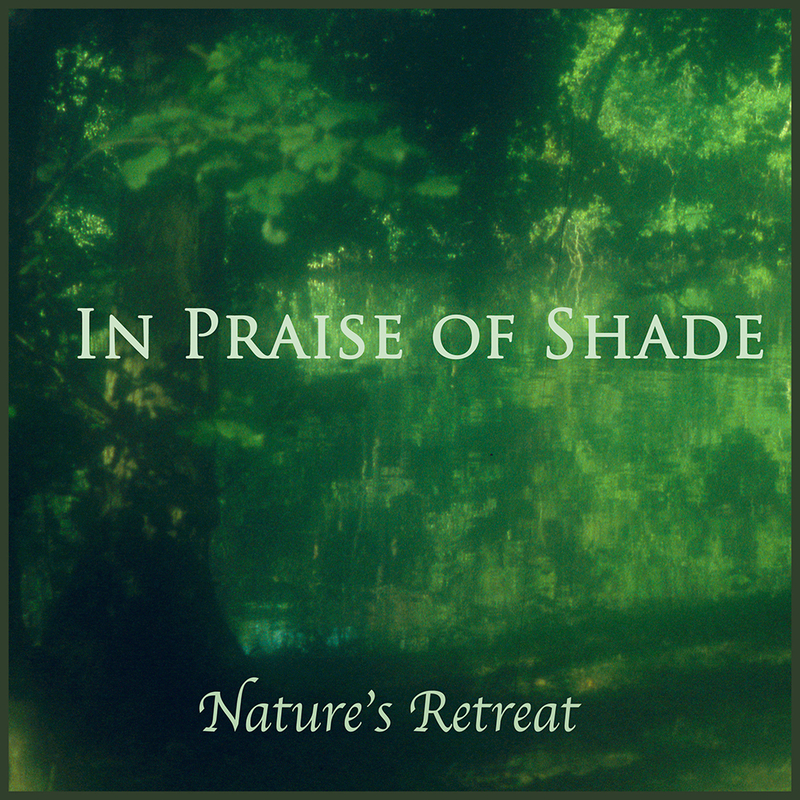 It would be edited from this idea of shade creating respite, retreat, and regeneration in a world that is ever more relentless in pushing us into a life of fast paced intensity and filter less exposure to just about everything! 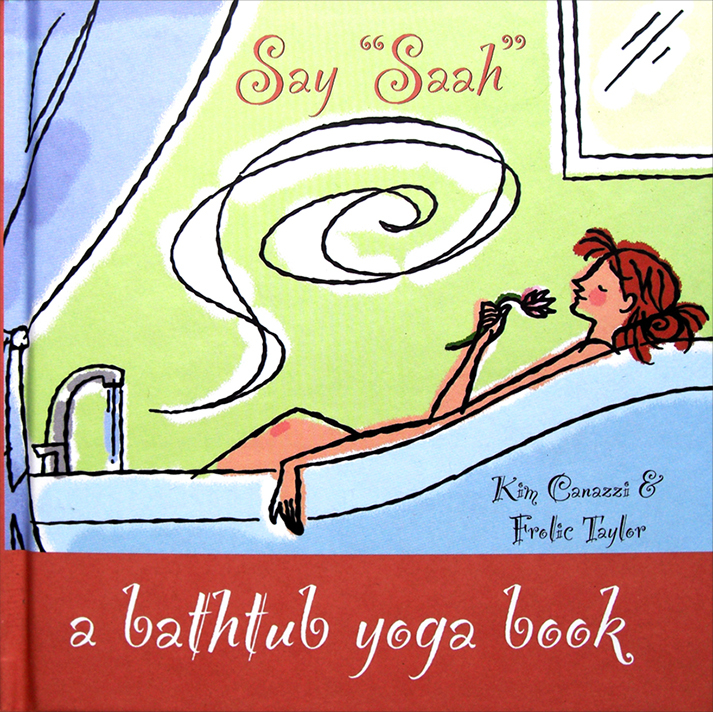 But baths are best to rejuvenate!" and meditative bath 'spa' experience. 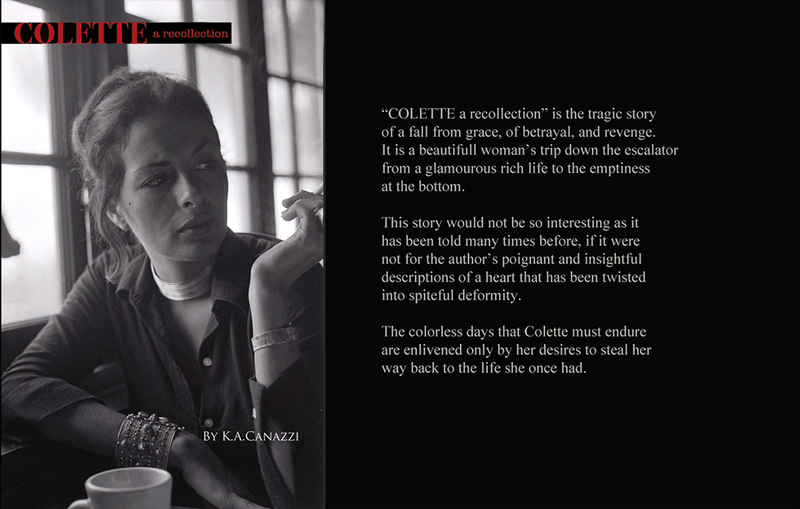 Copyright © 2017 CanazziBooks.com. All rights reserved.